Has winter aged your skin? Enzyme therapy will help! Do you feel like the winter has aged you? 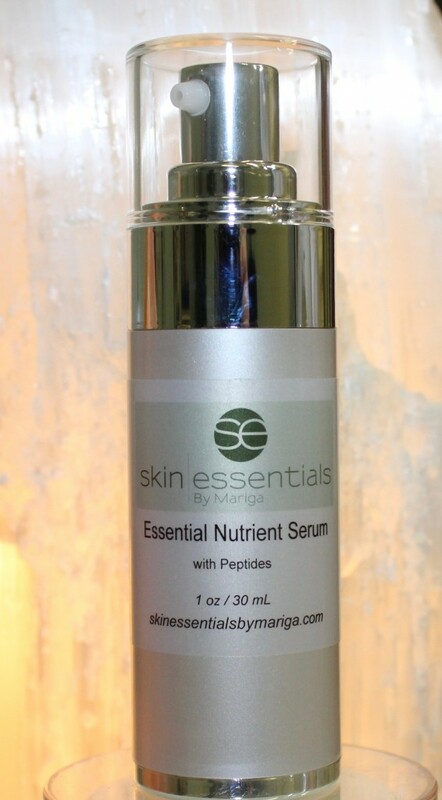 Is your skin dull, sluggish, rough or patchy? Don’t worry, you just need a skin reboot! Enzyme therapy facials are perfect for skin that needs a boost after dull, drying winter has wreaked its havoc. 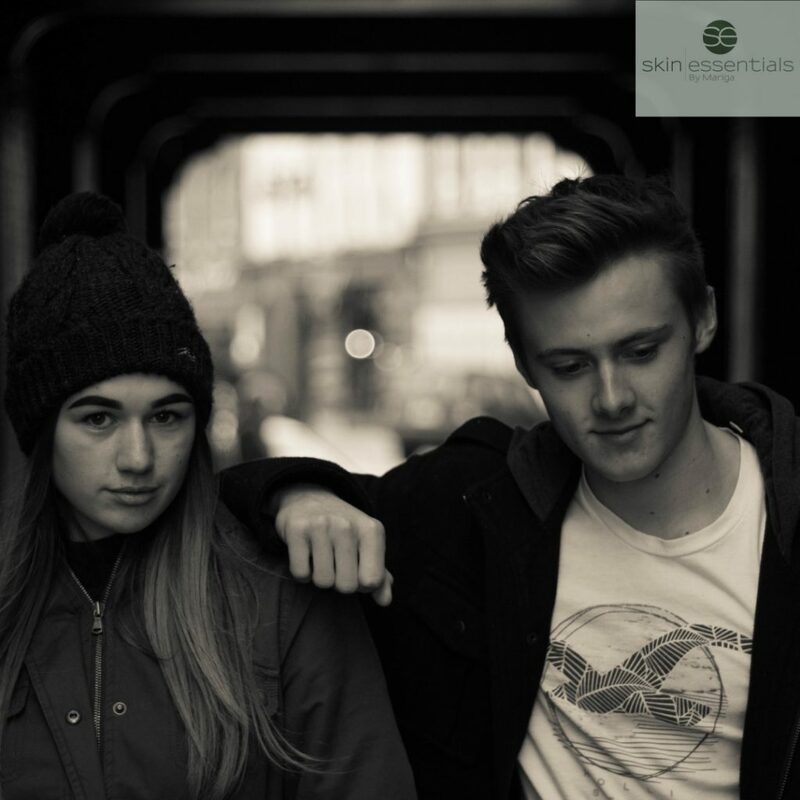 At Skin Essentials by Mariga’s Wexford-based skin clinic, we specialise in restoring and rejuvenating unresponsive and lacklustre skin to a beautiful, radiant healthy glow. 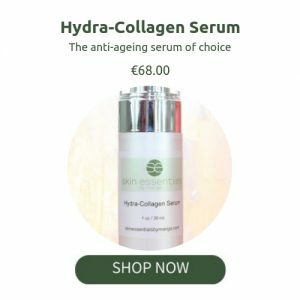 Utilising the rejuvenating power of natural fruit enzymes we create a series of three treatments especially for your skin which will progressively smooth, brighten, hydrate, nourish and restore your skin to a smooth, radiant, youthful complexion. 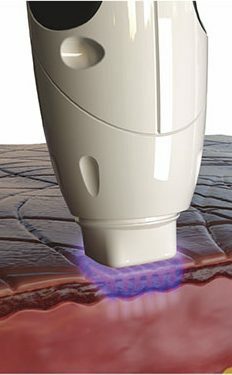 For a deep skin restoration effect, you will have three treatments, 10-14 days apart, each tailored on the results of the last, to achieve maximum cellular stimulation. Then move on to monthly maintenance treatments to ensure your skin stays in great condition all year round. 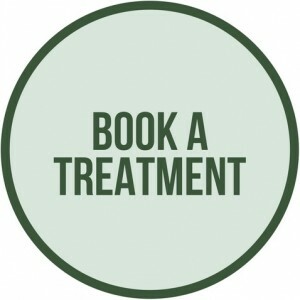 Each enzyme therapy facial takes 45 minutes and prices start at €68 per treatment. (You can upgrade to a deluxe 60 minute facial for even more luxury and relaxation)! As well as the customised enzyme therapy each facial includes a comforting plant extract mask tailored for your skin on the day, biodynamic drainage or tension release facial massage, extractions if necessary and a hot stone shoulder massage. Bliss! 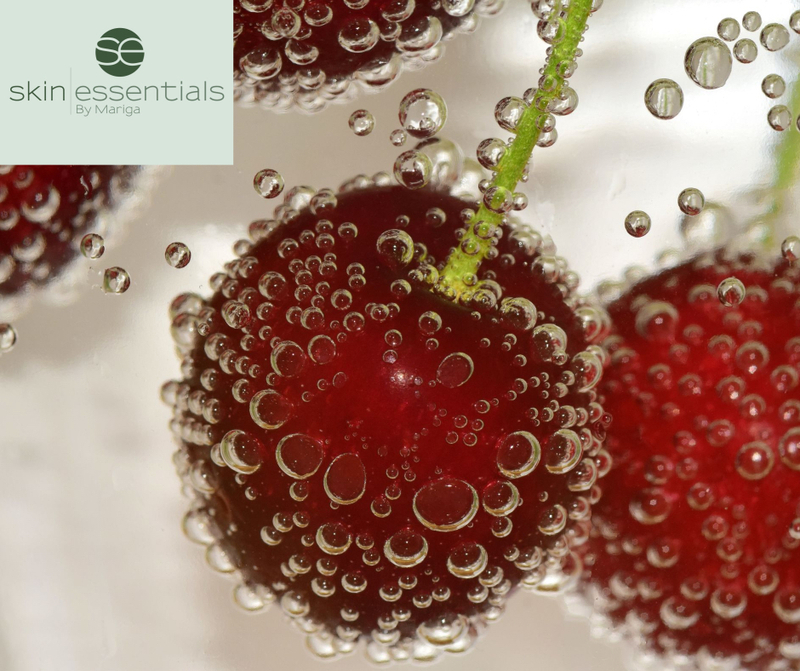 Some of the many fruit enzymes we may use in your customised treatment include passionfruit for firming and rejuvenating, raspberry for calming, peach for skin softening or papaya for exfoliation. But no matter which we choose, your treatment will be blissfully relaxing as well as deeply supporting for your skin, inside and out. 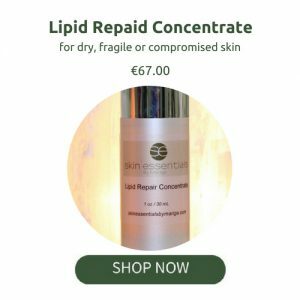 This entry was posted in Treatments and tagged acne, anti ageing, facials, Mariga, rosacea, skin expert, skinessentialsbymariga, wexford on 07/02/2018 by mariga. Foods that can contribute to acne flare ups. When you are susceptible to acne breakouts you need to be mindful of your diet. Of course, this is true for every skin issue as a healthy digestion will always help build a healthy skin but acne-prone individuals need to watch out for more particular foods/ingredients. Many of the foods on the following list may cause no problems to you if eaten in isolation or small quantities, it is when several are combined that the load gets too great and irritation in the pores that is caused leads to breakouts. 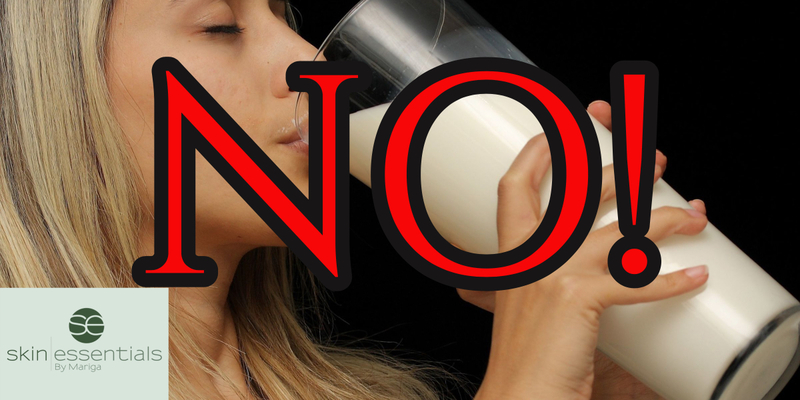 There are different reasons why foods may contribute to skin irritation, the most common are dairy which affects skin oils, iodides which cause irritation deep in the pores and hormone-like foods which mimic the effects of testosterone/androgens/oestrogens on the skin. If you suffer from acne it is useful to isolate the following foods for a while then reintroduce them one at a time to identify any culprits in your personal diet/skin connection. This is by no means a complete list, just the most common triggers. You may find that there are other foods that do not agree with your skin but this list is a good place to start looking for culprits. 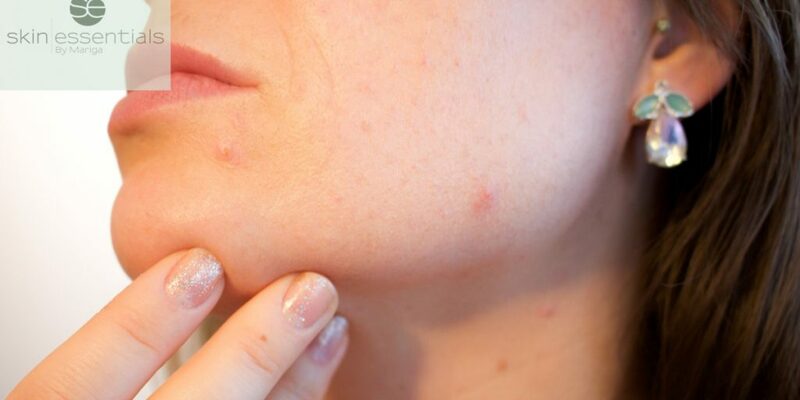 Cleaning up your diet and finding your personal triggers is one aspect of controlling your acne breakouts. Getting on proper, personalised homecare, being mindful of lifestyle triggers such as makeup and sun exposure, and having the correct clinical treatments such as LED & peels will all combine to keep your skin clear and healthy. For a personalised acne consultation book our Skin Analysis with Jane, our top acne expert or call us on 053 9145981 to discuss your needs. 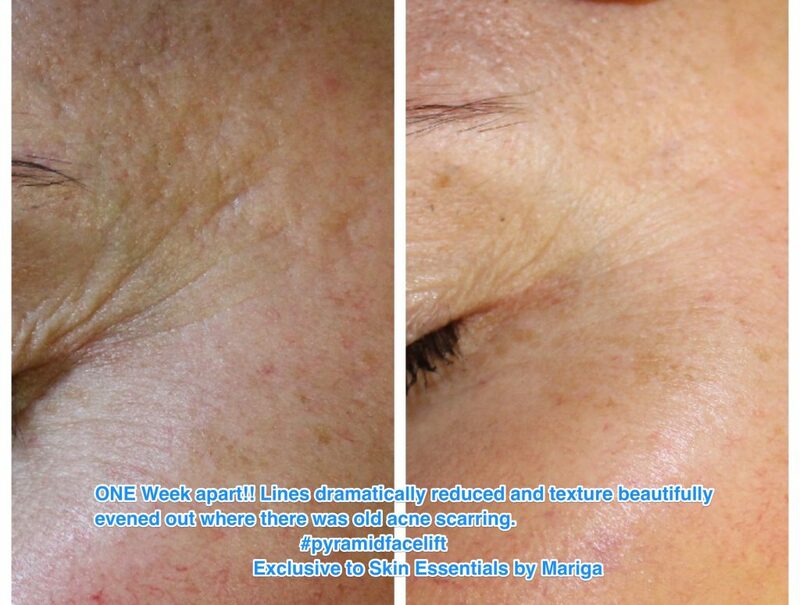 Of course, you can call in to our Wexford Town skin clinic any Tuesday-Saturday to see how we can help you. 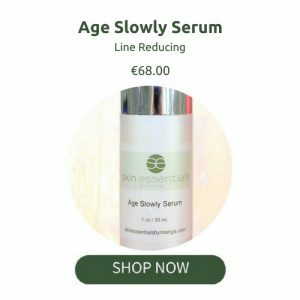 This entry was posted in Advice and tagged acne, clinical skincare, diet, expert, Mariga, skin, skin essentials, tips, wexford on 01/11/2017 by mariga.